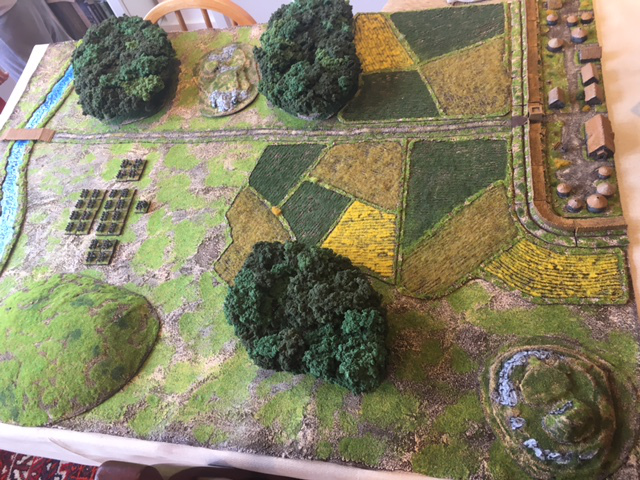 Per Broden has posted a new update on his 6mm Saga project blog for the Joy of Six show on July 17th 2016. In this entry, he discusses how he created all the scenery (including a use of spaghetti that I had never considered!) – the tables he has produced are almost entirely hand-made, and look fantastic. This is an excellent an inspiring blog entry – well worth a look.